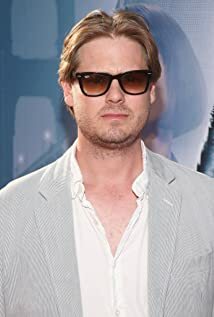 How much of Tim Heidecker's work have you seen? - Space Wall (2017) ... Jack Decker Jr.
[on a suggestion he might include comedian Reggie Watts in a performance] That sounds like a great idea, but our show is fairly structured. It's like if you decided to incorporate Liberace into a performance of 'Cats'.